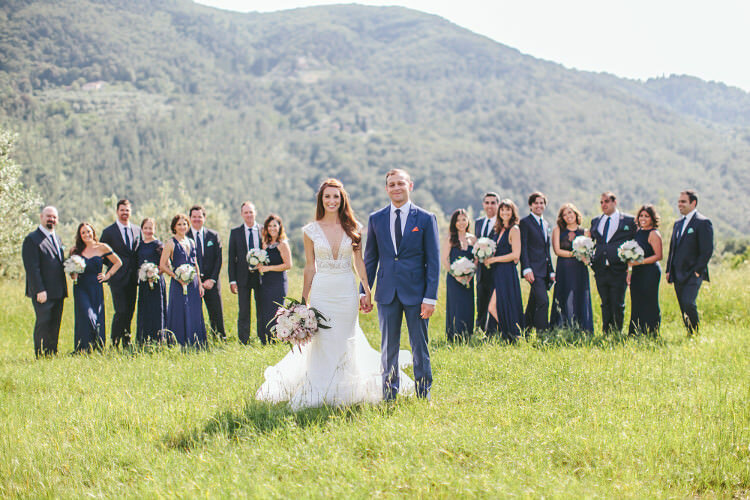 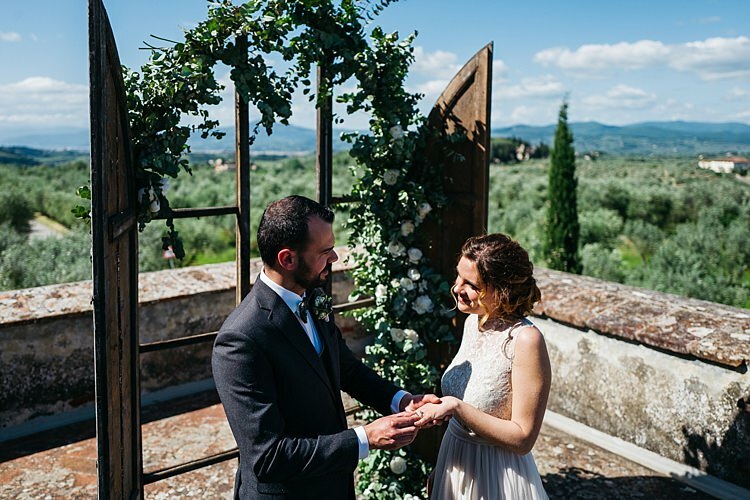 These beautiful wedding ideas today have me dreaming of summer, thanks to the beautiful location of Tuscany and the outdoor setting. 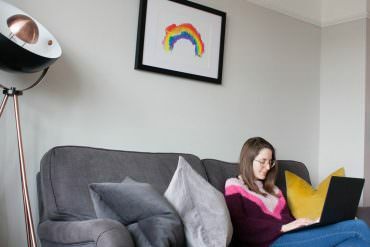 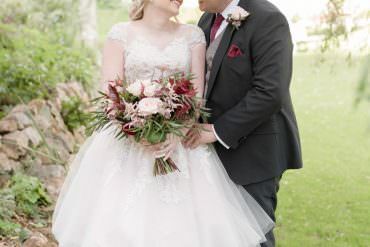 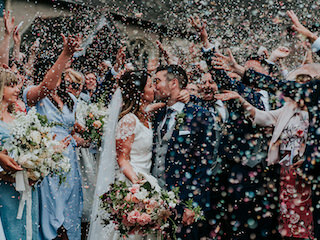 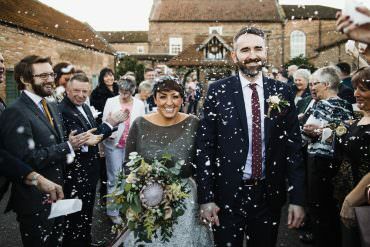 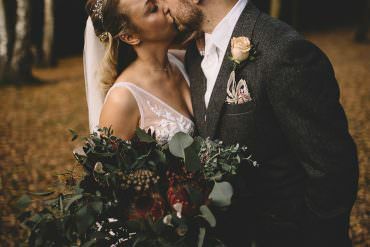 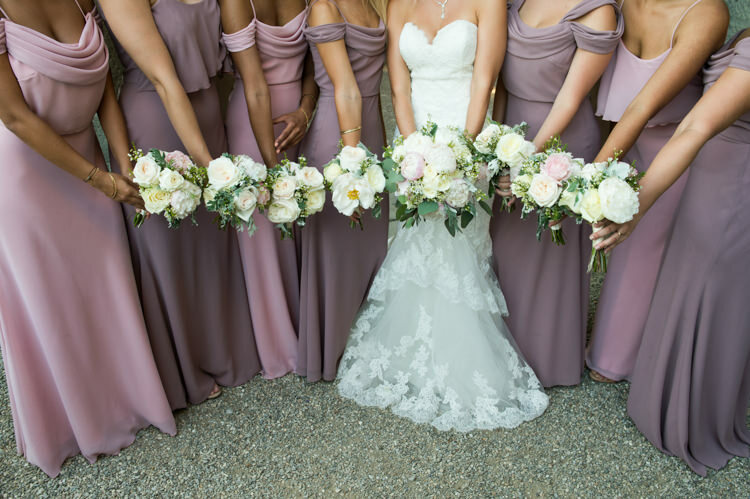 The creative team behind these inspirational images, which were captured so elegantly by Sonya Lalla Photography, created an idyllic atmosphere. 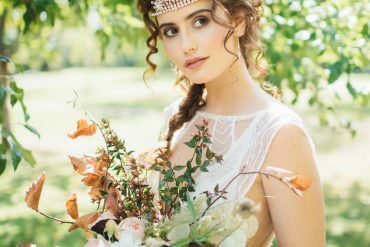 Oh so perfect for romantic and intimate destination weddings…. 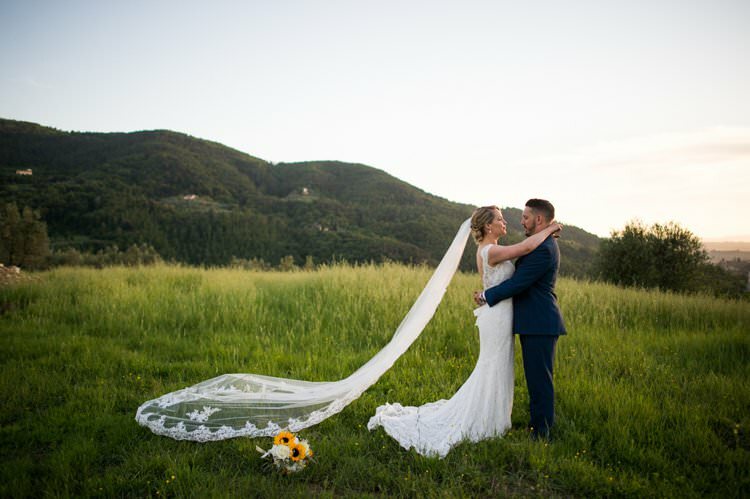 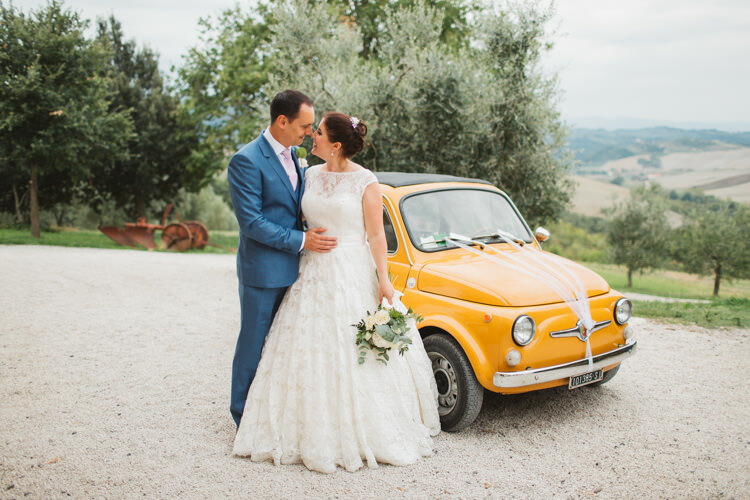 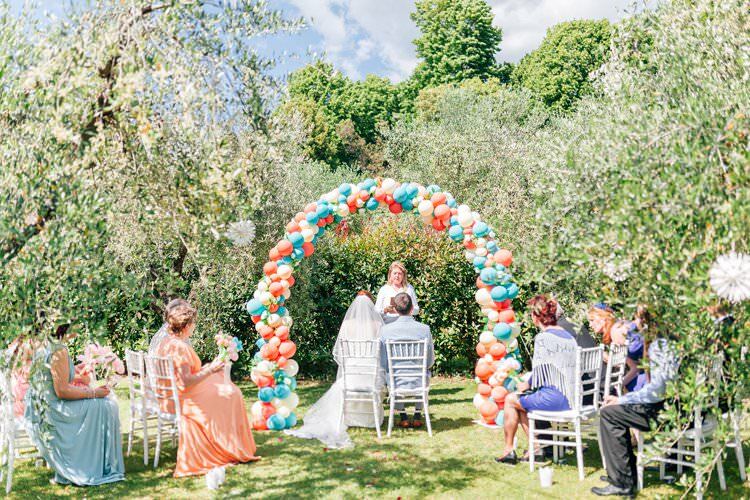 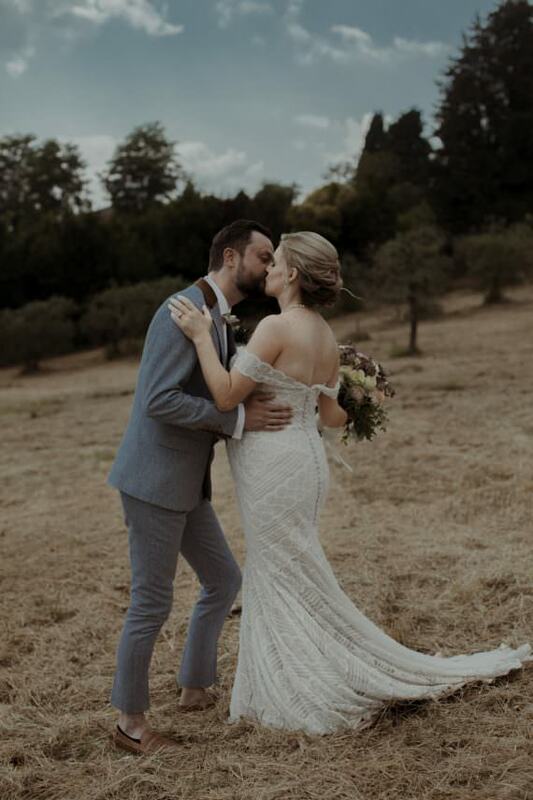 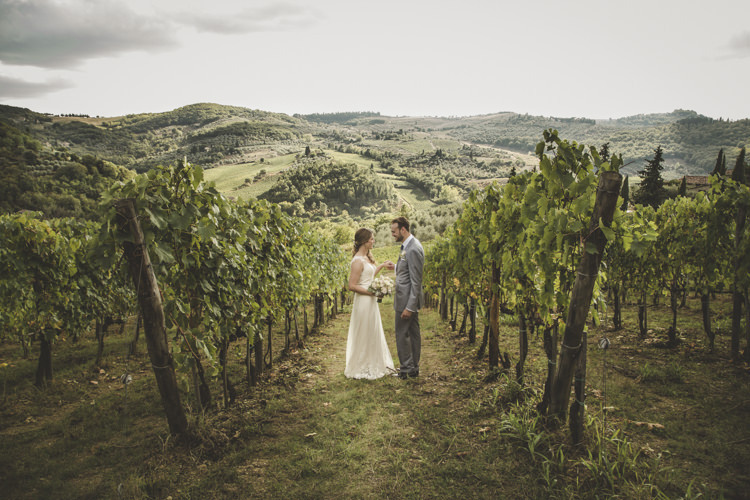 What could be more romantic than a storybook wedding day nestled in the green rolling hills of Tuscany? 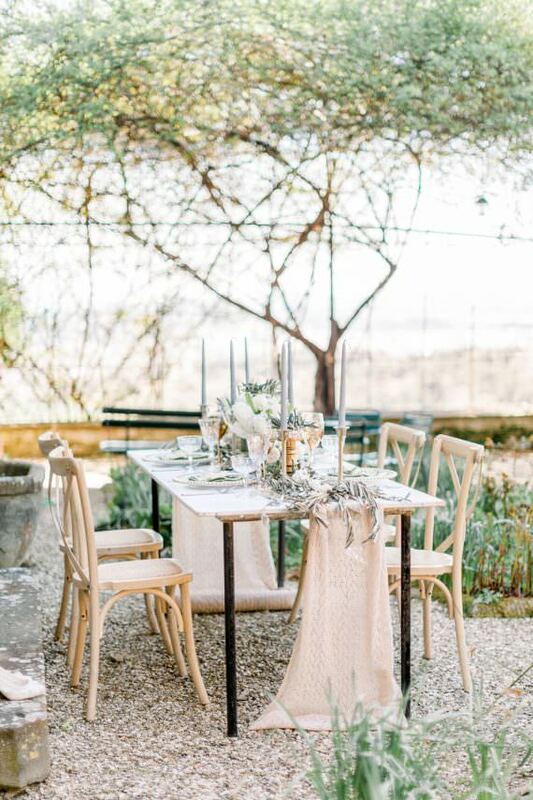 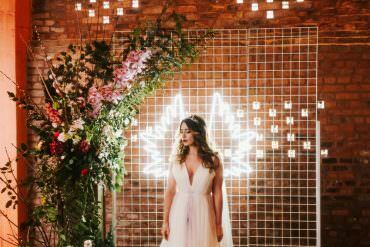 Today we are sharing a lovely photoshoot from a group of Italian creatives that aims to showcase just how picture-perfect a simple, elegant and rustic theme can be in the right location….